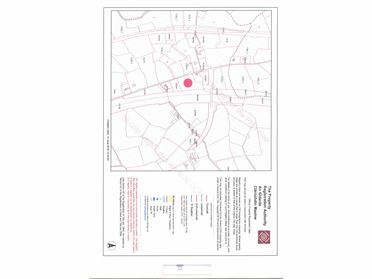 Site - 0.94 Hectares c.0.94 hectare site for sale at Scart Mullinavat, Co. Kilkenny. The site has good road frontage and is being sold subject to planning permission. Co. Council criteria applies. 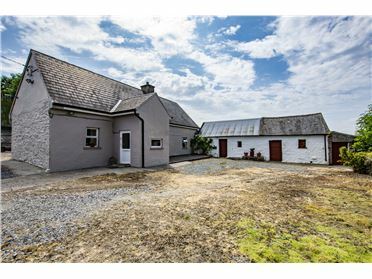 2 Bed Detached House - 2.3 Acres Farmhouse standing on C.2.3 acres at Garrandarragh, Mullinavat Co. Kilkenny just 300 meters from the main M9 motorway Waterford to Kilkenny and 500 meters from the village of Mullinavat. Property comprises of Entrance hall, Sitting room, Breakfast room, Shower room, Two bedrooms, Haybarn and outhouses. Viewing very strongly recommended. 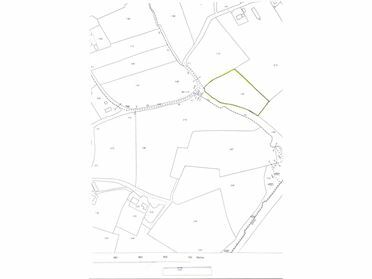 Site - 3 Acres C. 3 Acres site for sale at Portnahully, subject to Planning permission, and local council criteria applies. The site has very good river views. 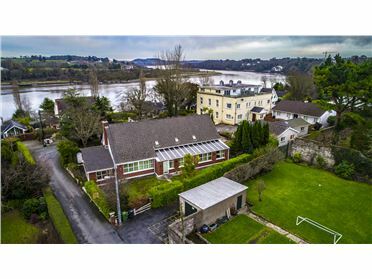 Situated close to waterford City. 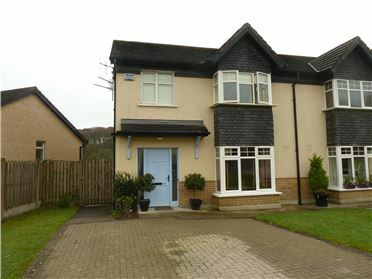 3 Bed Semi-Detached House Very attractive three bedroom house in the beautiful seaside village of Dunmore East. The property is located at the entrance to the lower village within a short stroll to the beaches, pubs, restaurants, golf club, tennis courts, water sports activity centre, swimming coves. 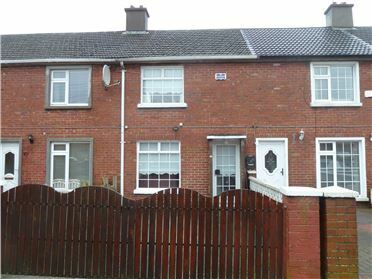 The property is in very good condition throughout and viewing is very strongly recommended. 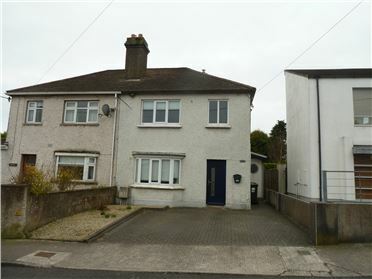 3 Bed Semi-Detached House Beautifully refurbished and modernised semi-detached house at St. Anns, Bernard Place, Waterford. 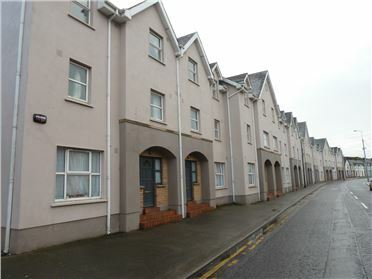 The location is within a short walk to city center and is a well established residential area of Waterford. The property well appointed with a private rear garden and car parking for two cars to the front. PVC double glazing and gas fired central heating. Excellent property and viewing is very strongly recommended. 3 Bed Terraced House Desirable Two story terraced house in very good condition within a short walk to the city center, on a bus route. Ideally suited for first time buyer. The property is located in a very old well established residential area of the city on the western side. Viewing very strongly recommended. 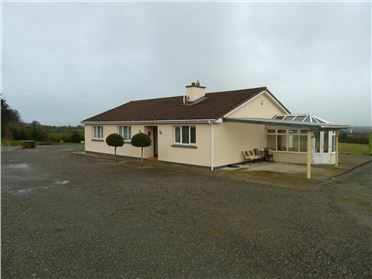 3 Bed Spacious detached bungalow standing on C. 1 acre site with superb views of the Comeragh Mountains within close proximity to Kilmacthomas and amenities. 2 Bed Apartment Spacious two bedroom apartment on the first floor in an excellent location within walking distance of the city centre and also WIT. This is an ideal investment opportunity and is competitively priced.